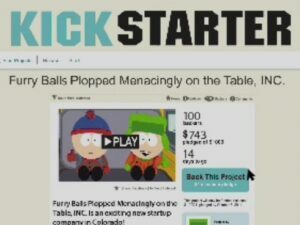 The IN SEARCH OF KYLE crowdfunding campaign has been an interesting journey. Although I started out online, I discovered that a personal approach to meet people and business face to face worked even better. It means that mixing virtual reality with the offline world has provided the desired outcome—the book publication of IN SEARCH OF KYLE as per 1 September 2018 will go ahead as planned. Thank you all for your contribution! Now it’s back to getting the DTP work of the manuscript finalised before it can be sent off to the printer. In the meantime, I’ll continue working on promoting the book and finding readers willing to review this novel. Let’s find a bigger audience. After all, it is an inspiring multilayered novel that changes the way you view the world.